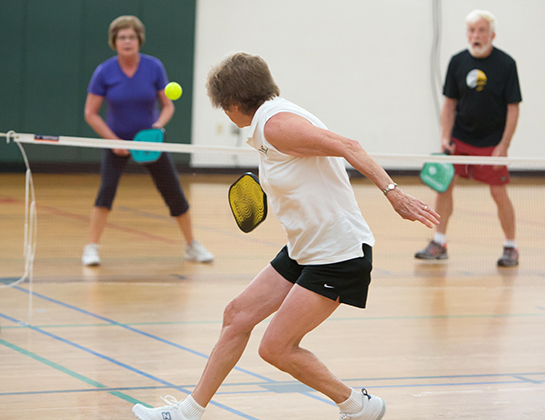 Pickleball combines elements from ping-pong, badminton and tennis. 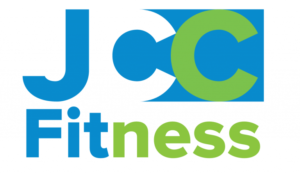 Pickleball has gained popularity during the last several years as more and more pickleball courts have sprung up in parks, fitness facilities and gyms. Call or come bay today to learn more about our Pickleball facility in Tulsa!